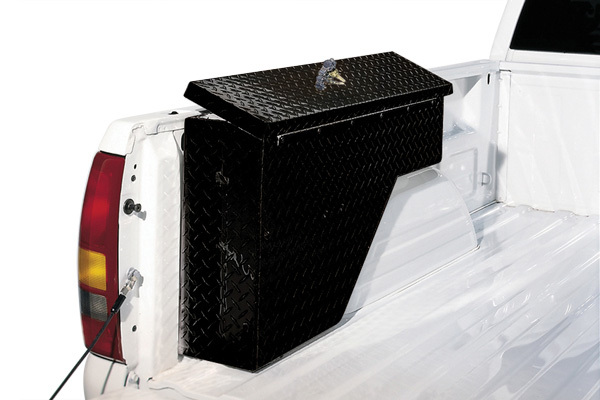 The most convenient truck bed tool boxes! - Ford F150 Forums - Ford F-Series Truck Community. No matter if your truck is a regular daily driver or a functional working horse, it is convenient to have all tools handy. Usually we just leave them in a truck bed, making it vulnerable to the extremes of weather or even a theft. Best thing to prevent this and provide a space for storing and organizing your stuff is a tool box. We have 2 great options, offered by Dee Zee and UnderCover for your F-150! 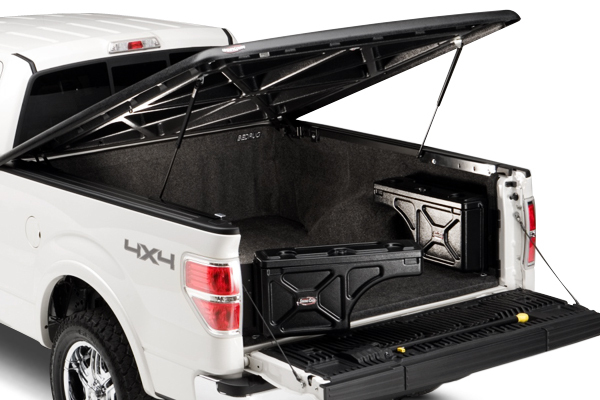 - The Swing Case mounts up out of the way, allowing full use of the truck bed. - The UnderCover Swing Case installs easily in just minutes with 6 self tapping screws. - Manufactured in the United States and carry a 1-year warranty against defects in material and workmanship. - Limited lifetime warranty on aluminum and polyurethane, 3-year warranty on steel, 1-year warranty on any powder coat finish. 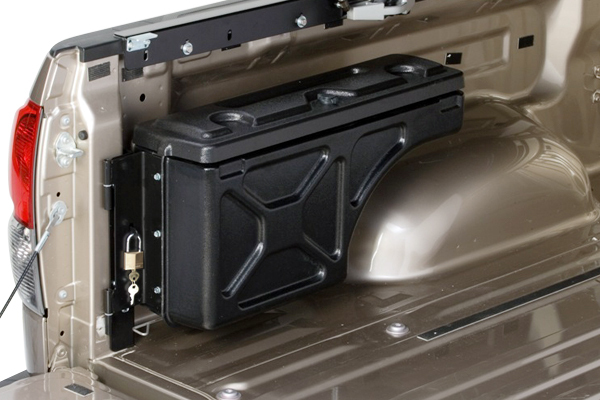 Both tool boxes are available for the Ford F-150 1980-2015. Which one, you think, would match your bed the best? 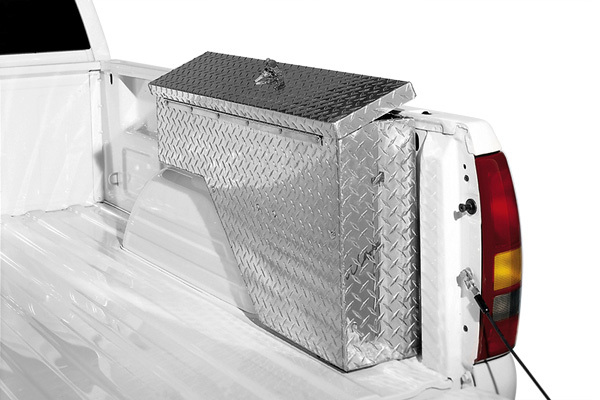 Quick Reply: The most convenient truck bed tool boxes!